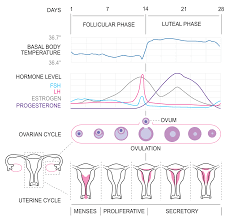 Ovulation results in the release of egg from the ovaries and is the time period when significant physical changes are taking place within the female body. 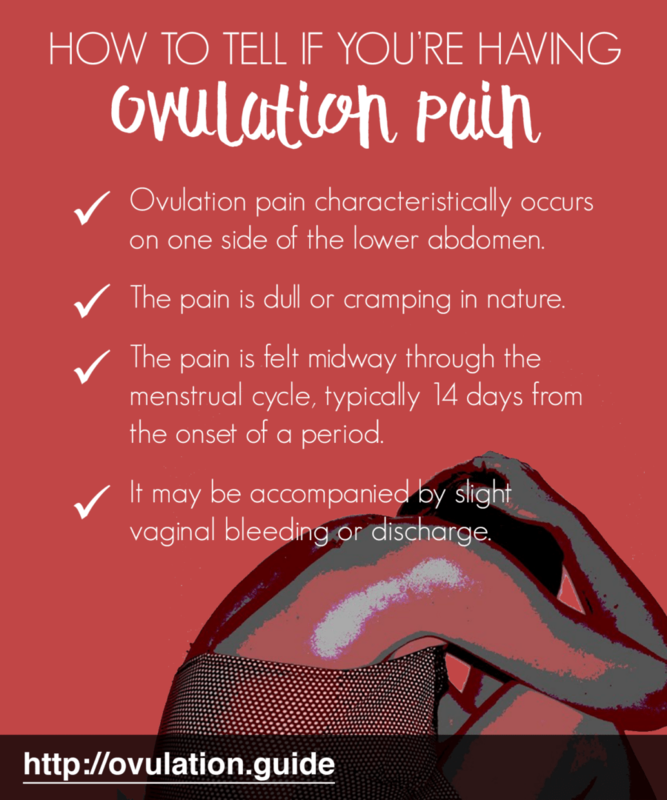 One of the symptoms of ovulation is cramping pain in the lower abdomen. Ovulation pain, also known as Mittelschmerz, is a relatively mild pain that occurs during ovulation. The pain remains localized to the lower abdomen. The pain is so mild that it can be mistaken for gut pain or may not be noticed at all. The pain occurs midway between the periods and is cyclical, which means that it occurs every month. The duration of pain varies from a few hours to a couple of days. Ovulation pain arises as a result of a number of causes, the foremost of which is the growth of the follicle within the ovary which stretches the ovary and causes pain. This pain, for the most part, results from the rupture of the follicle to release the egg. How to Differentiate Mittelschmerz from Other Types of Pain? Ovulation pain characteristically occurs on one side of the lower abdomen. The pain is dull or cramping in nature. 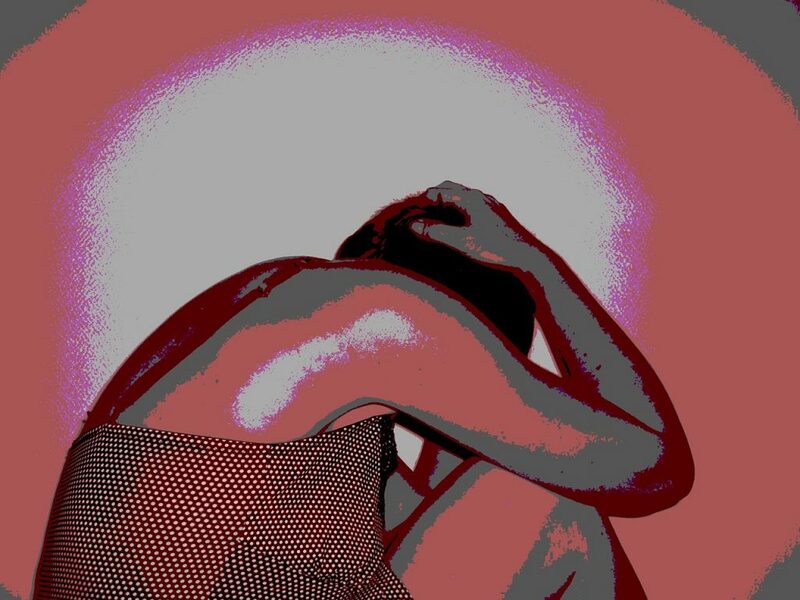 The pain is felt midway through the menstrual cycle, typically 14 days from the onset of a period. It may be accompanied by slight vaginal bleeding or discharge. Since the intensity of the ovulation pain is quite low, it can be aptly treated with low dose medications or home remedies. Here are some of the remedial measures for ovulation pain. Oral contraceptive pills. They work by inhibiting the ovulation process and thereby preventing the ovulation pain. 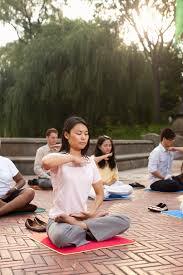 They are recommended only to patients with significant abdominal discomfort and pain. Adding a few drops of essential oils like lavender and chamomile to the hot bath. Ginger and turmeric tea helps relieve the ovulation pain since both of them have anti-inflammatory properties.